Speller Metcalfe use Fieldwire to improve collaboration on the jobsite and keep production moving on schedule without any costly delays. Trust is essential when you’re responsible for turning another’s dream into reality, and no one knows this better than major building contractor Speller Metcalfe. People have placed their trust in this national UK firm for over 20 years, and the diverse range of projects they’ve brought to fruition have repaid that trust tenfold. With over 200 employees to handle a diverse body of work that often ranges from £250,000 to £40 million, their expertise has garnered Speller Metcalfe a reliable name and revenues in excess of £130 million. 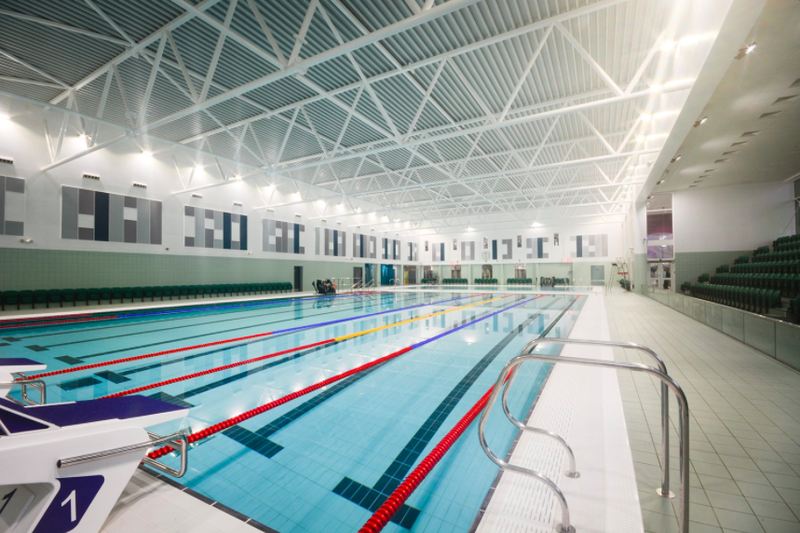 Past triumphs for the company include modern builds like the conference centre at the University of Warwick and the 8-lane, 25-meter competition pool at Perdiswell Leisure Centre in Worcester. 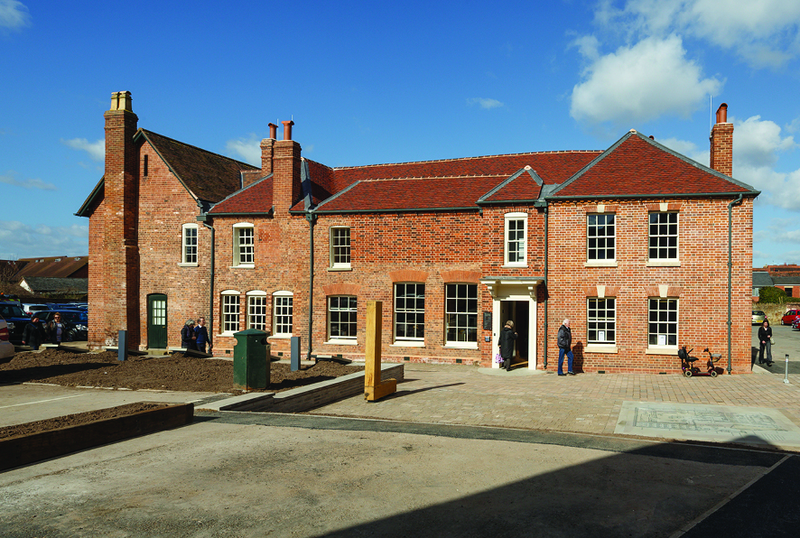 They’ve also undertaken award-winning restoration projects like the Everyman Theatre in Cheltenham and the historic Master’s House in Ledbury, Herefordshire, which dates back to 1487. Their current projects include the multimillion Atkins headquarters based in Epsom, Surrey - their largest endeavor to date. As Speller Metcalfe continued to take on new, more challenging construction jobs, they realised that they would need to simplify the day-to-day management of their work in order to stay ahead of their projects. Marc Woods, IT Support Technician at Speller Metcalfe, took charge of the search for a modern tool that could suit his firm’s needs as their reach kept expanding. He found exactly what they were looking for when he came across Fieldwire. The reliability and simplicity of the app made it easy for Speller Metcalfe’s workforce to adapt to the new technology. Their core use for Fieldwire is plan viewing and capturing on-site images to note field conditions and measure progress, although they also utilise the report generation and functions. Each feature makes it simple to record project advances and setbacks, so if site teams are performing regular field tasks like window installations, dilapidation surveys, or QA/QC, they can send their input to others in the most efficient way possible. Workplace efficiency has improved considerably since adopting Fieldwire and being able to track every duty in real time, as well as keeping digital plans with them at all times. Now, if they need to attach RFIs to floor plans or capture photos or videos of key instances, all they have to do is pull out their phones. This intuitive performance has enabled the Speller Metcalfe team to learn quickly and grow accustomed to modern project management methods. Naturally, ease of use leads to progress being made much quicker, which then saves Speller Metcalfe time and resources that can be directed toward more useful pursuits. Fieldwire is streamlining the flow of Speller Metcalfe’s schedule to such a degree that the lines of communication between site managers and on-site operatives have been cleared of clutter, yielding positive results in the process. With more than 20 teammates using the app on revolving day and night shifts, saving any significant number of hours really makes a sizeable difference. Speller Metcalfe is able to capitalise on all of the advantages of Fieldwire without sacrificing time or energy on extraneous steps. This has a big impact for the team as they continue to take on larger construction projects, since the app seamlessly allows them to both focus on individual efforts and keep tabs on the overall status of the job. Speller Metcalfe continues to steadily develop more high quality installations, and their road will continue to get smoother with Fieldwire in tow. As an innovative and forward-thinking company, that dedication to working at the forefront of construction earns them not only well-deserved prestige, but trust as well. And trust is at the core of every commitment they make, for it’s that same level of trust that has brought the Speller Metcalfe team together with Fieldwire. By relying on the construction management app to organise their work, they can funnel even more enthusiasm into the needs of their clients.